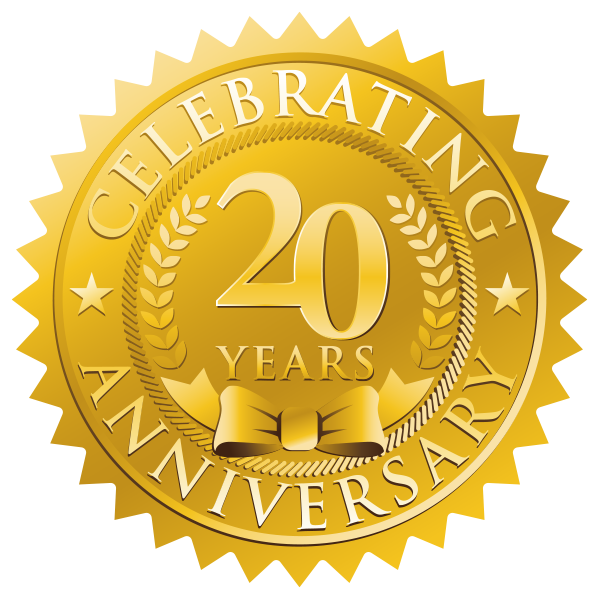 cyberManor clients and partners can view online video experiences of our Smart Home Experience Center. 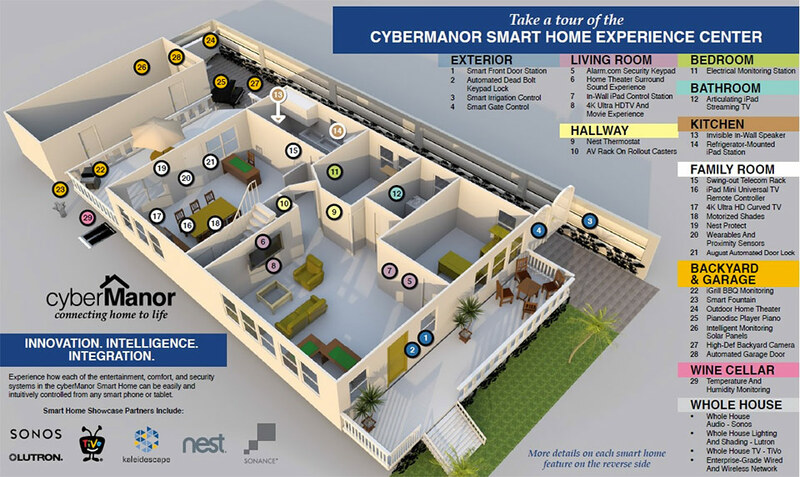 On our video site you can visit most of the technology stations in the cyberManor Smart Home Experience Center. As an example, you can watch how our Rachio controlled smart irrigation system waters our front lawn using an app on our iPhone. On this Vimeo site you can also watch videos of many of the other Smart Home Experience center stations controlled by iPhone apps. See how each of the following smart home technology upgrades work in this cyberManor Experience Center to enhance the entertainment, comfort, and security of this home.